Panels for letters - Custom Display Cases BLOG for you! Panels for letters. If you’re looking for notoriety, here’s your solution. These panels are ideal for food businesses, small cinemas and general establishments. In addition to its aluminum finish, the background is black. The letters are customization although if you prefer, we can make them for you with the desired typography. Not to mention that this lettering panel includes a reinforced glass. 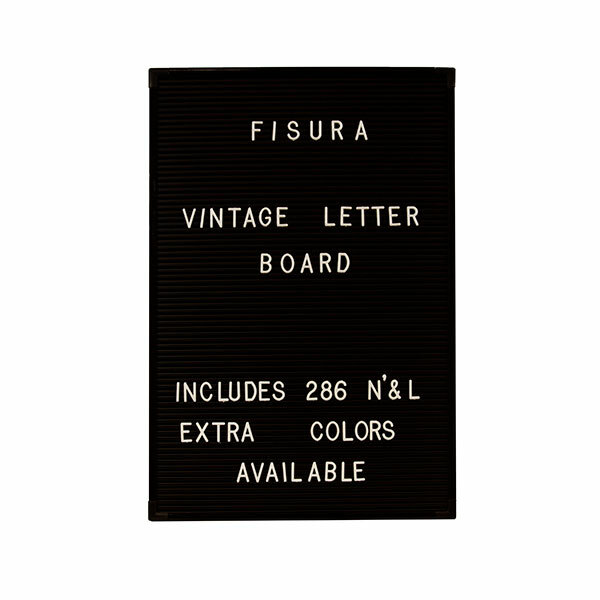 Panels for letters are ideal for food businesses, small cinemas and general establishments.